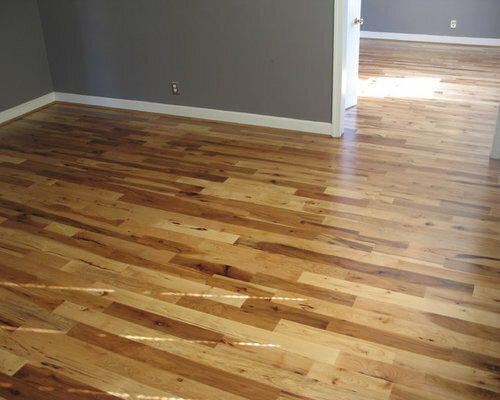 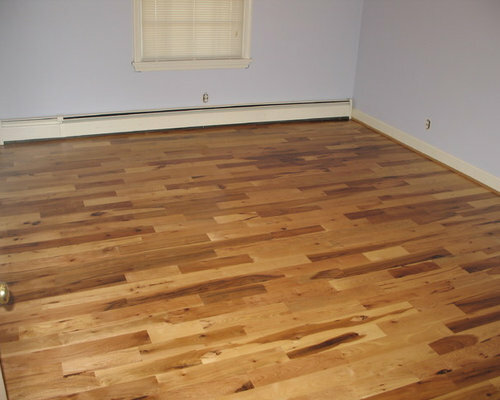 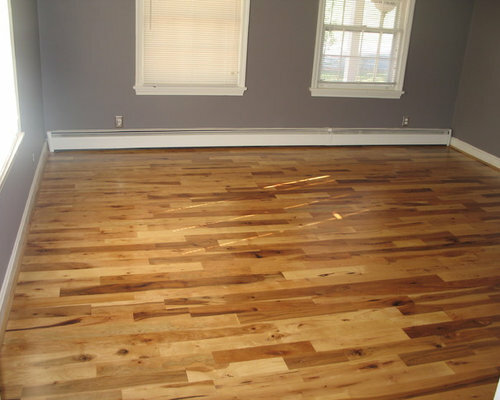 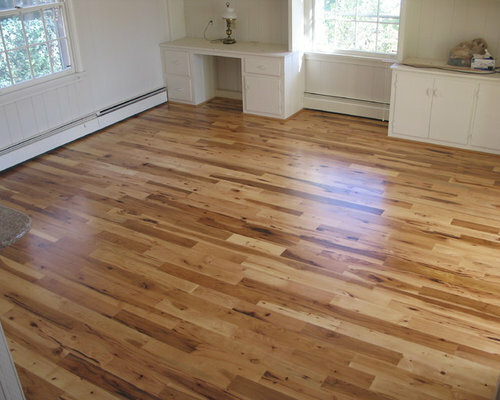 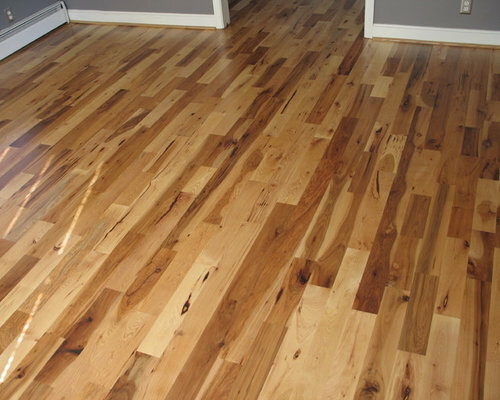 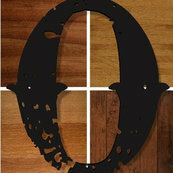 Old Town Wood Floors is a premium wood flooring company operating in Winston Salem and the surrounding areas. 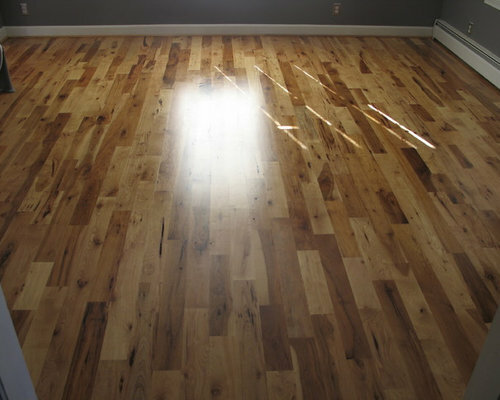 We bring skill and artistry to the world of home design with expert workmanship in refinishing and installing wood floors. 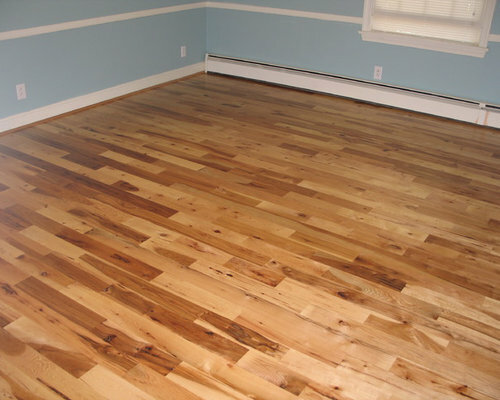 We specialize in customized designs, dark stains, and the use of reclaimed wood, as well as in sensitive historical restoration.